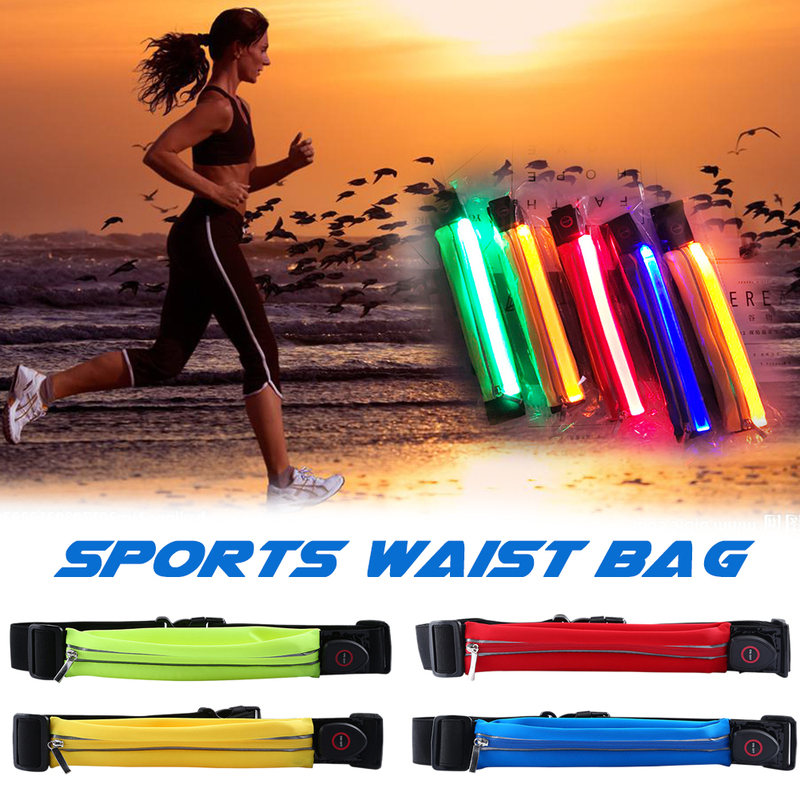 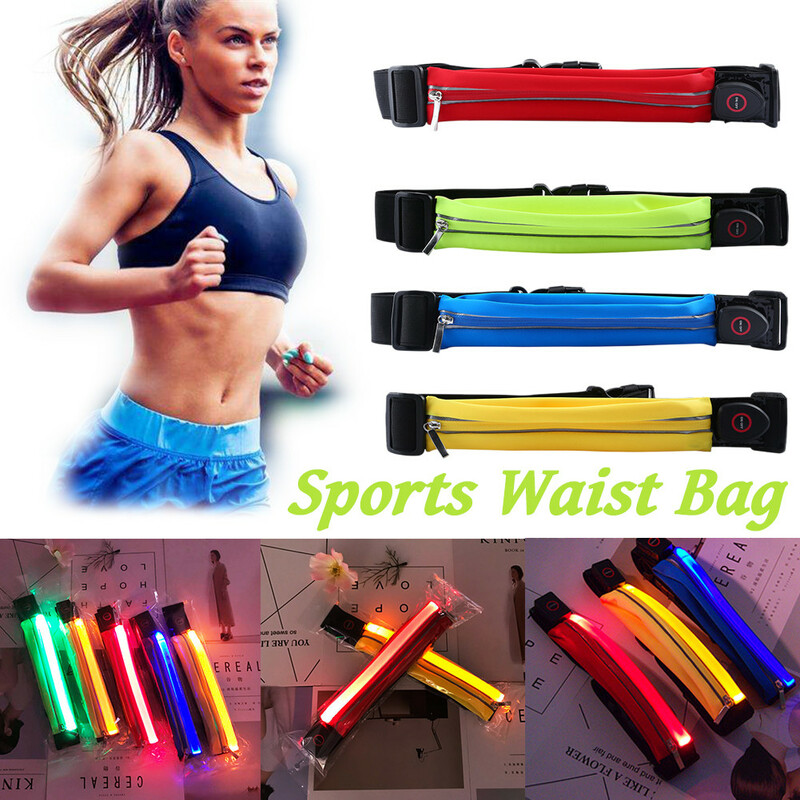 Let you see more than 300 feet of height during night running and walking. 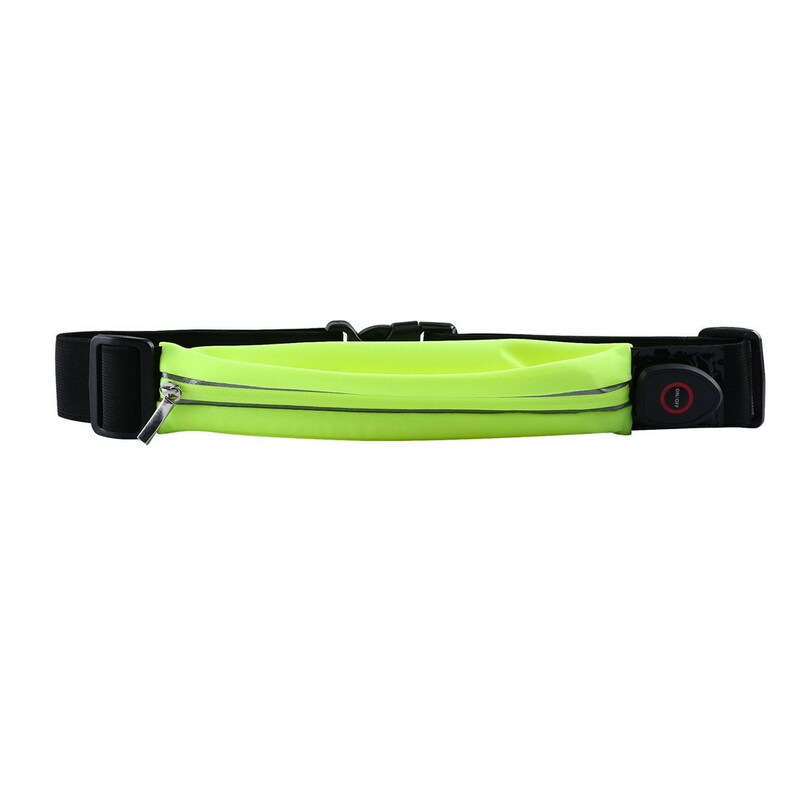 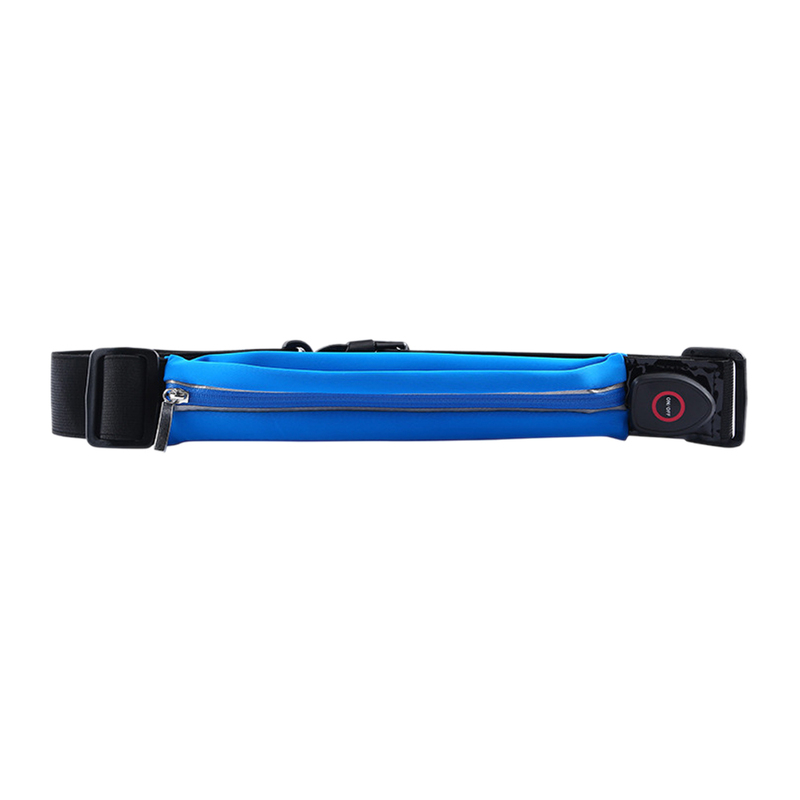 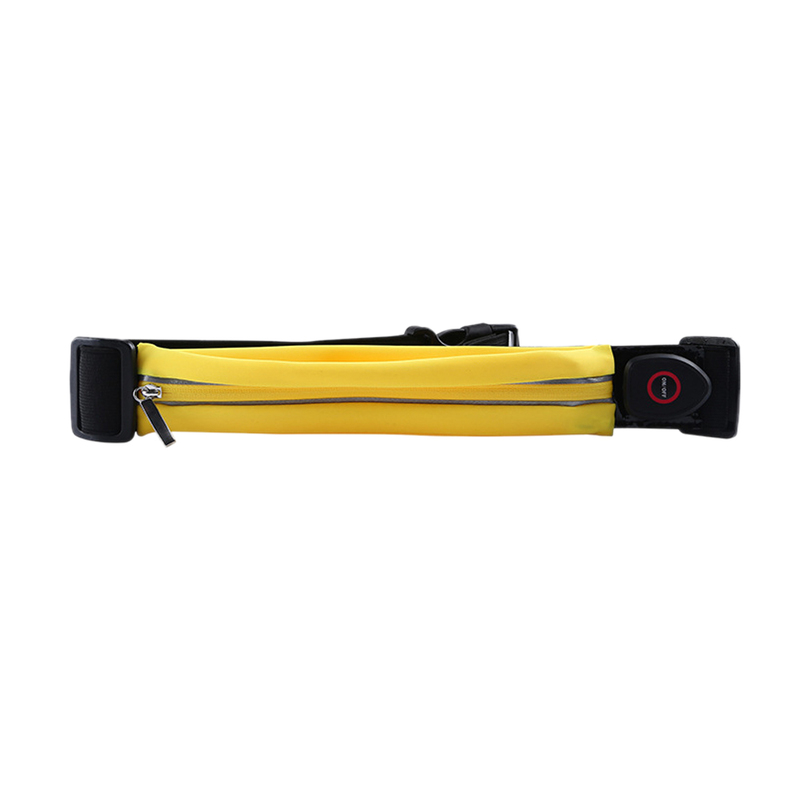 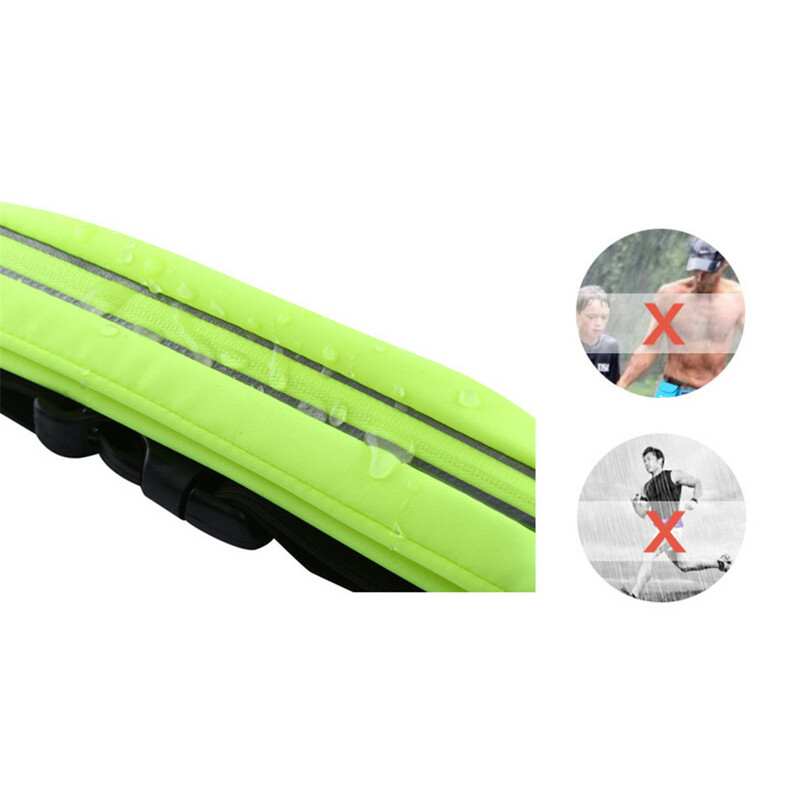 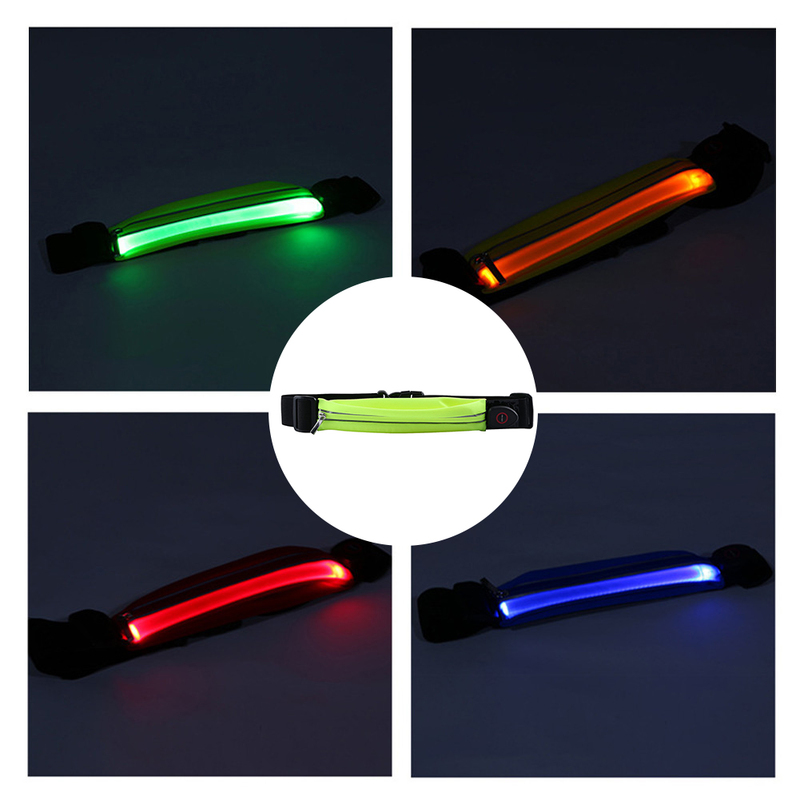 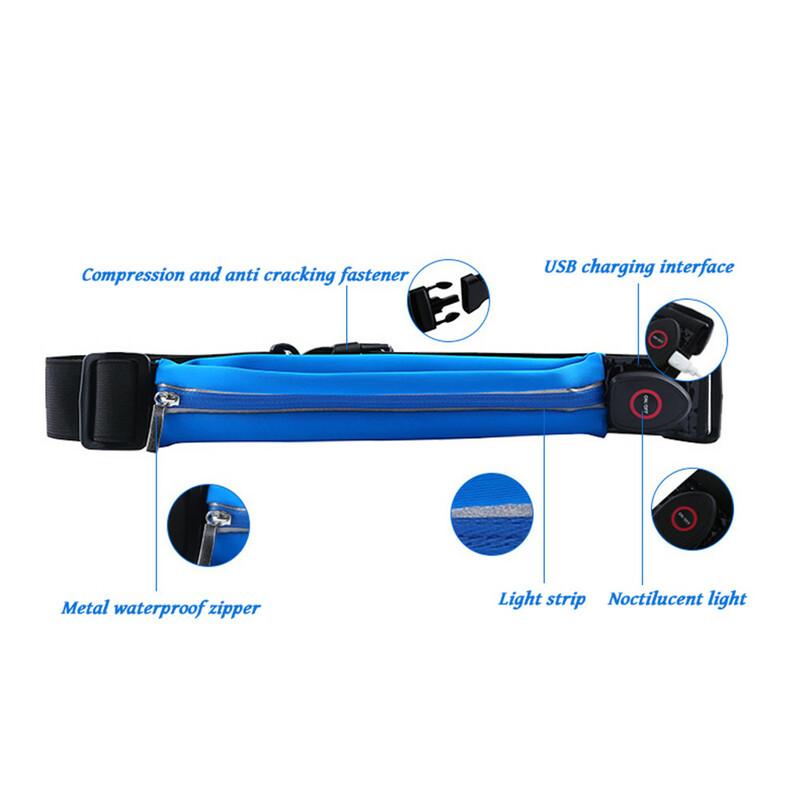 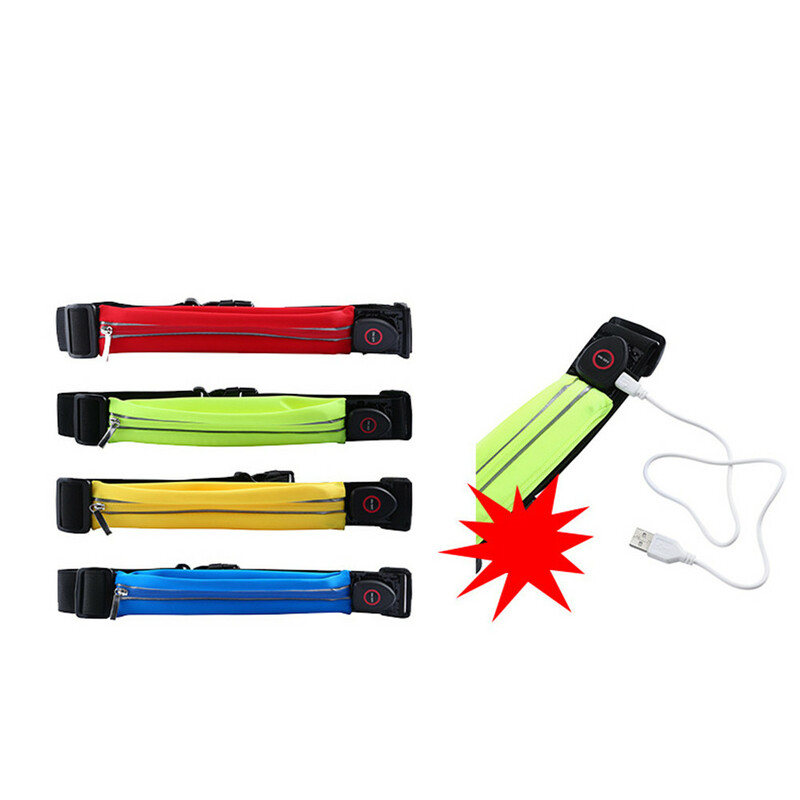 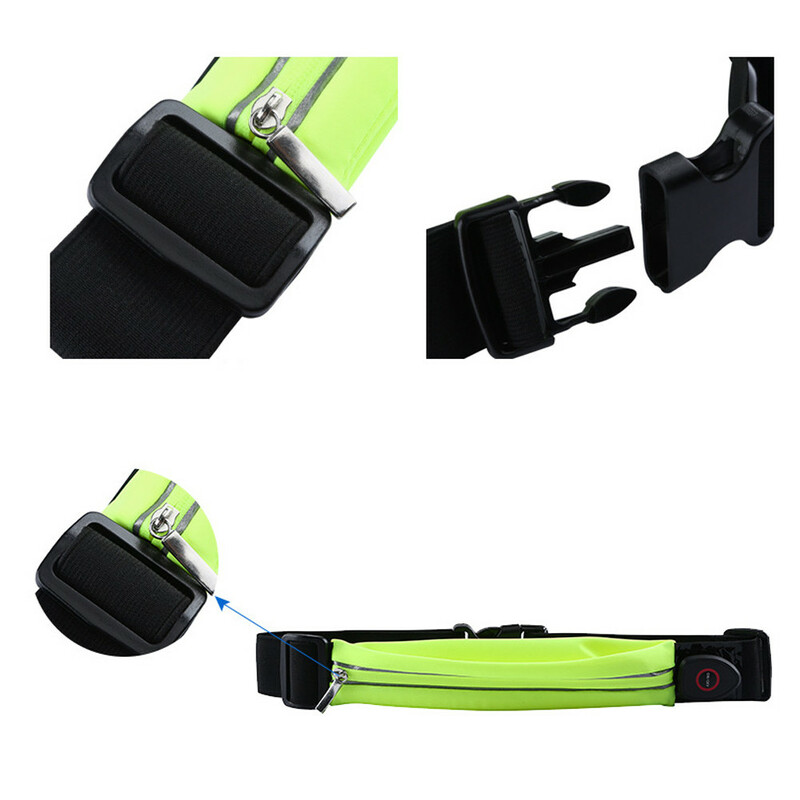 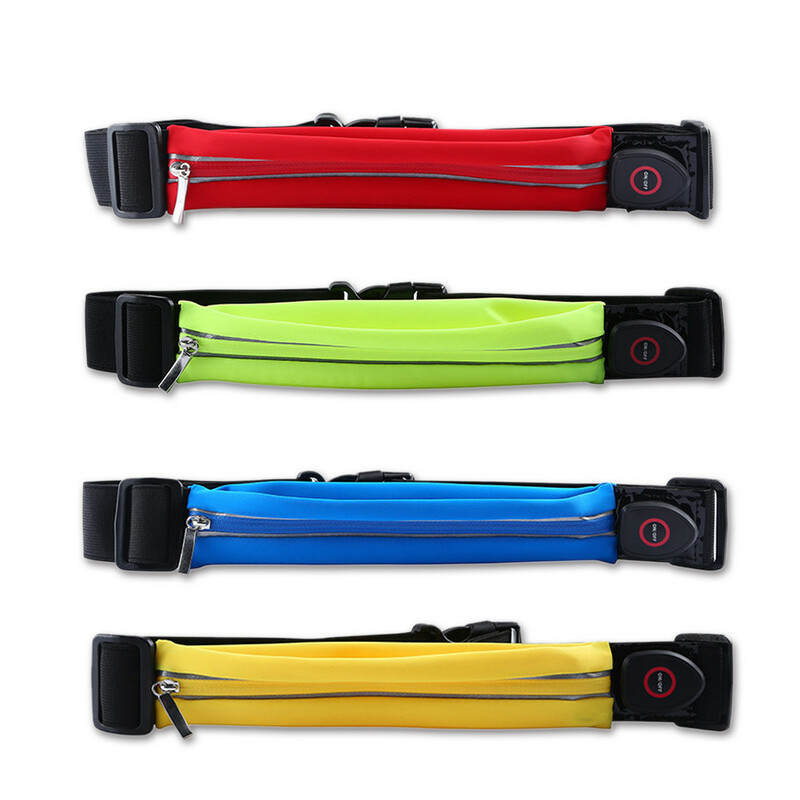 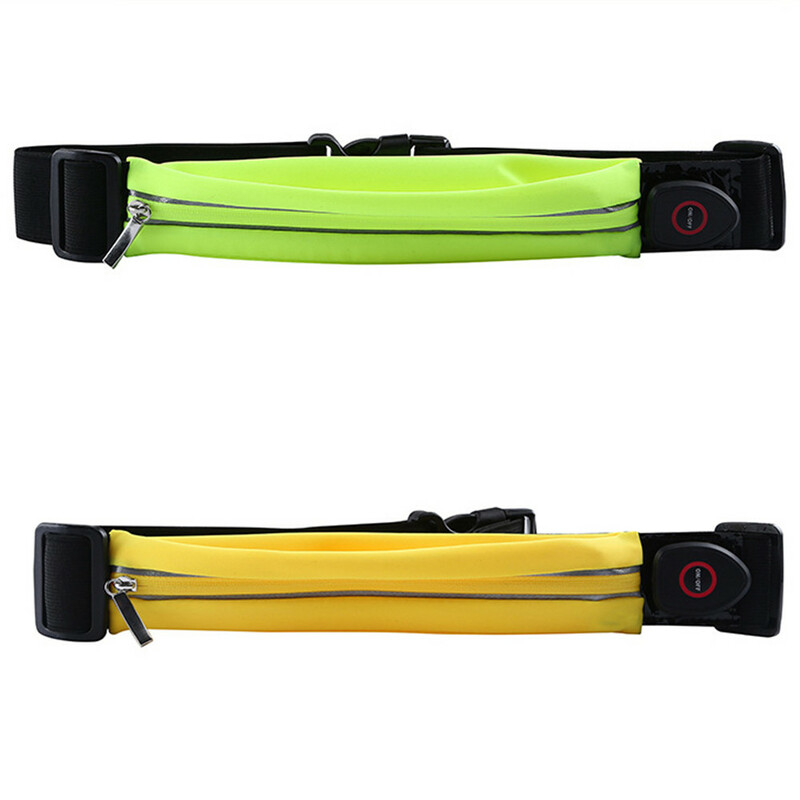 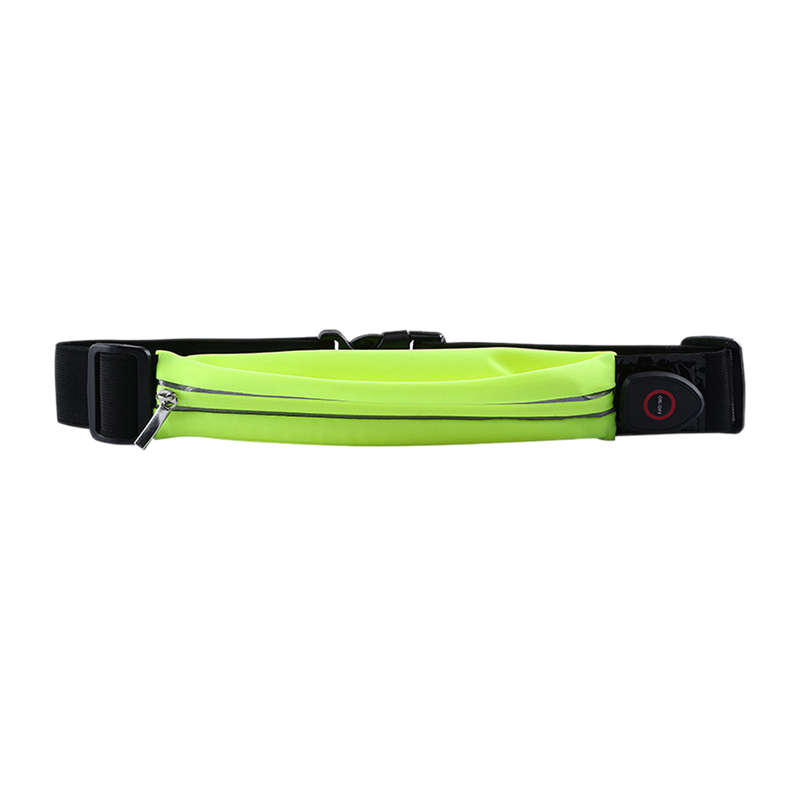 This reflective running strap is equipped with a USB light that can be recharged without worry or extra cost. 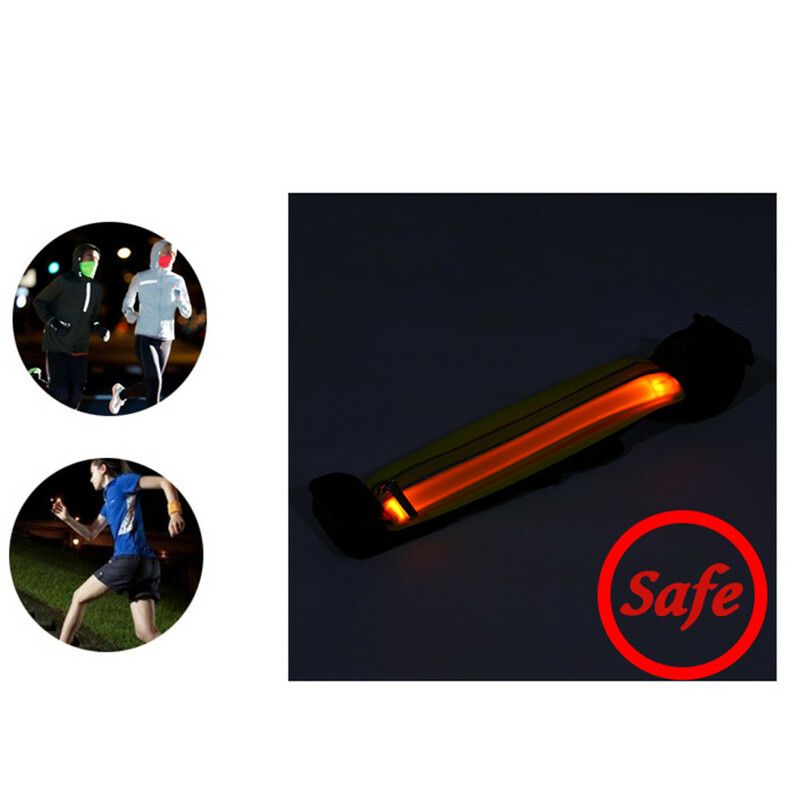 For safety reasons, it is highly recommended to use it at night by bikers or walkers! 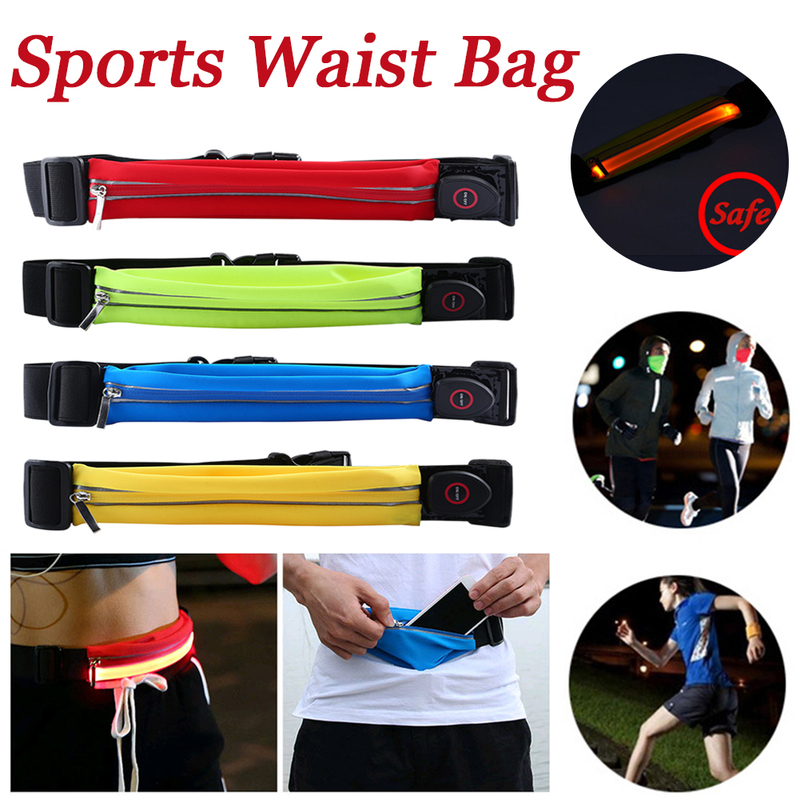 The super bright lights on the belt let you no need to carry a flashlight. 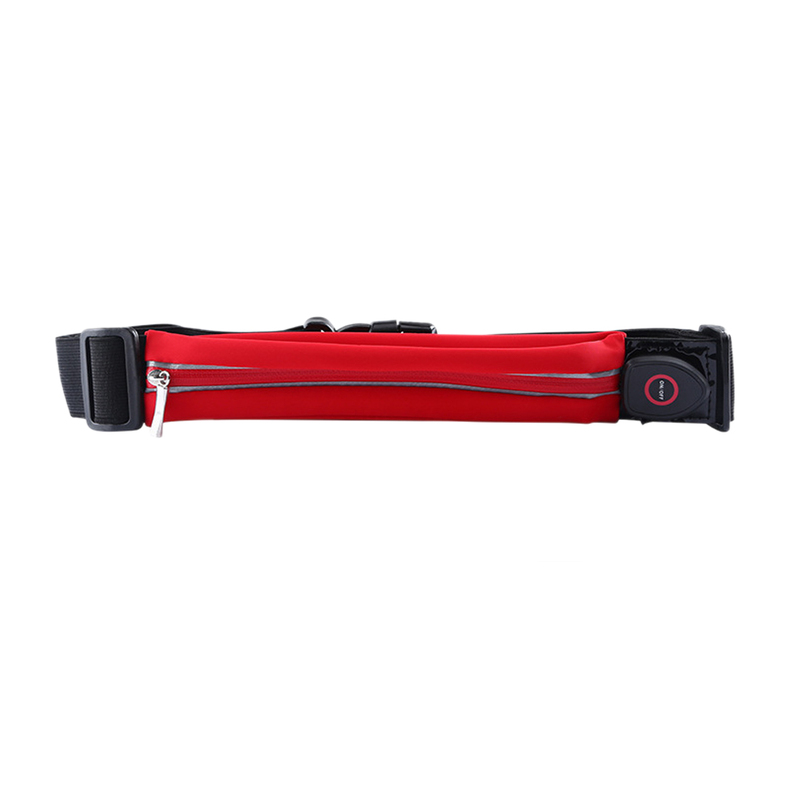 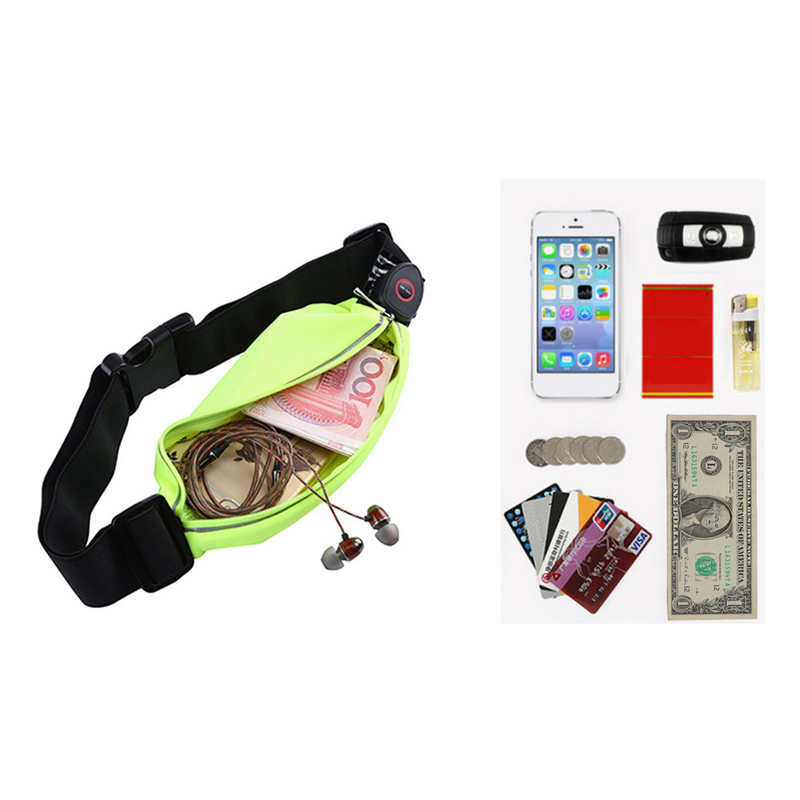 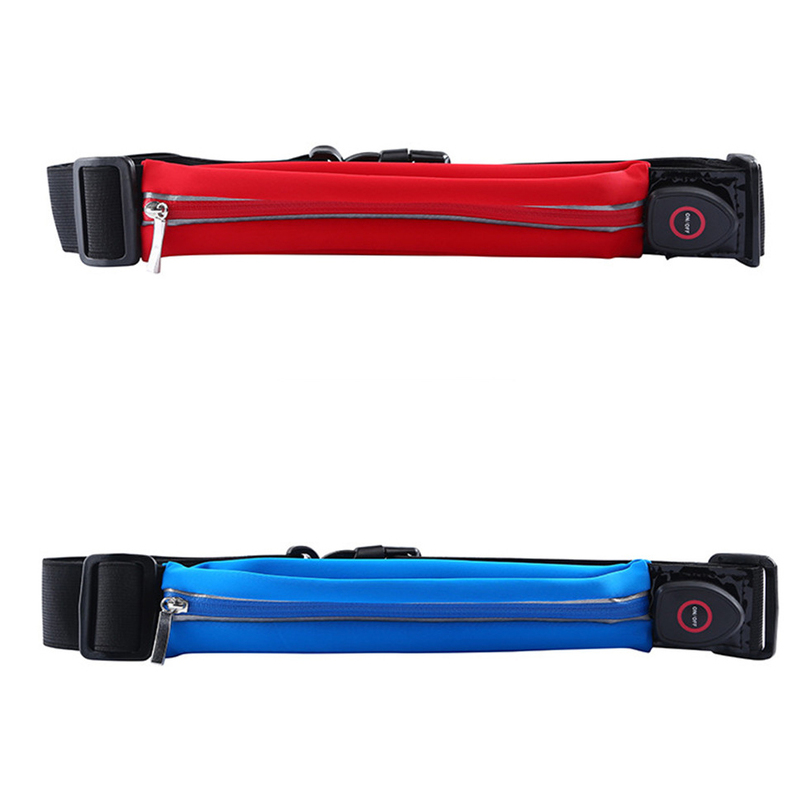 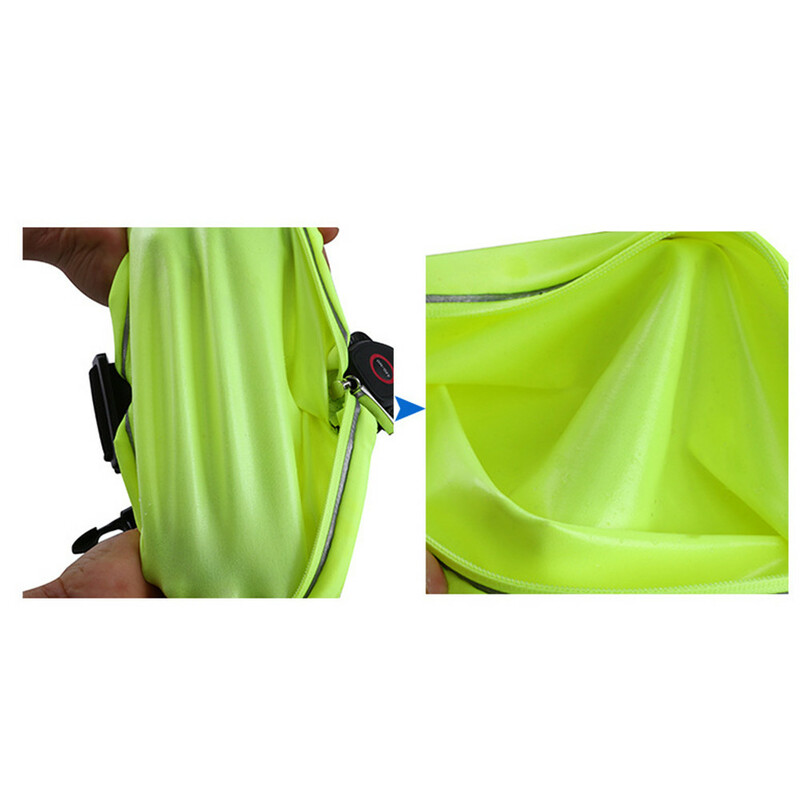 The waist bag can hold mobile phones, money, small items, and so on.